Address: 13912 NE 20th Ave. 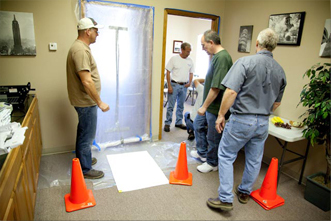 Integrity Safety provides the people, processes and solutions your company needs to operate safely and efficiently. 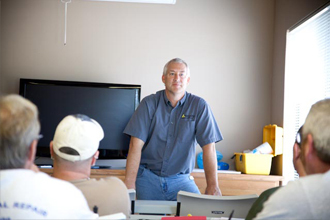 We can help support your safety department by providing targeted consulting services.